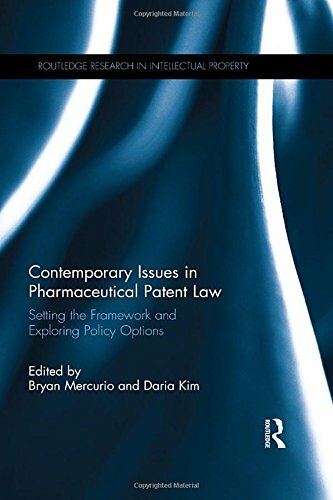 9781138934481 | Routledge, December 22, 2016, cover price $145.00 | About this edition: This collection reflects on contemporary and contentious issues in international rulemaking in regards to pharmaceutical patent law. 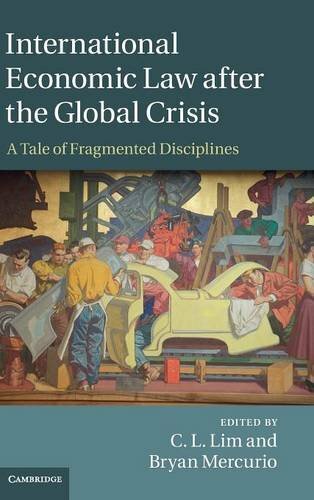 9781107075696 | Cambridge Univ Pr, April 30, 2015, cover price $135.00 | About this edition: This collection explores the theme of fragmentation within international economic law as the world emerges from the 2008 global financial crisis, the subsequent recession and the European sovereign debt crisis which began in early 2010. 9780387969770, titled "Geriatric Medicine" | 2nd edition (Springer Verlag, February 1, 1990), cover price $110.00 | also contains Geriatric Medicine | About this edition: Reorganized into a single, tightly focused volume, the new edition of Geriatric Medicine offers practical, authoritative, and comprehensive coverage of the diseases, common problems, and medical care of older persons. 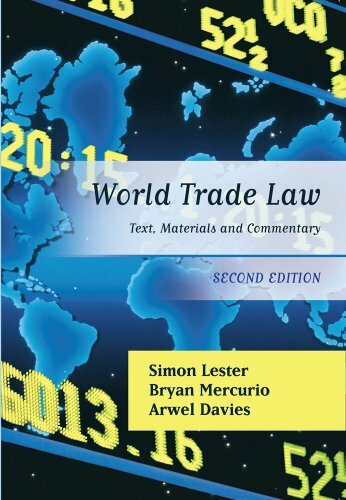 9781849462228 | 2 edition (Hart Pub, October 11, 2012), cover price $65.00 | About this edition: This updated second edition of one of the leading textbooks on world trade law offers what is, in a number of ways, a unique perspective on this important subject. 9781841136608 | Hart Pub, March 21, 2008, cover price $76.00 | About this edition: This new textbook on world trade law offers a unique perspective on this important subject in a number of ways. 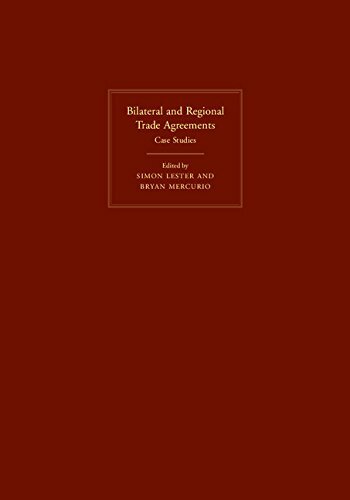 9780521494304 | 1 edition (Cambridge Univ Pr, March 2, 2009), cover price $312.00 | About this edition: As the Doha Development Round trade negotiations have stalled, bilateral and regional free trade agreements have become an important alternative. 9780521878289 | Cambridge Univ Pr, February 16, 2009, cover price $165.00 | About this edition: The history of the world trading system and international trade agreements is characterised by shifts between bilateralism, regionalism and multilateralism. 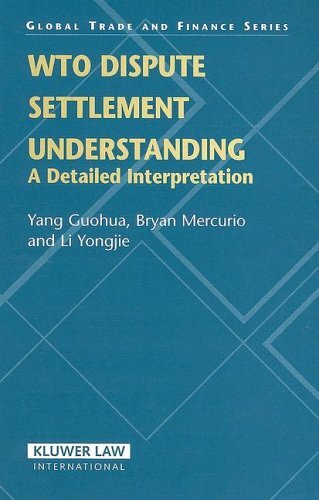 9789041123619 | Kluwer Law Intl, June 30, 2005, cover price $253.00 | About this edition: In the course of the first decade of the existence of the World Trade Organisation (WTO), the Understanding on Rules and Procedures Governing the Settlement of Disputes (DSU) has shown itself to be the foundation upon which the stable bas of the organisation rests.